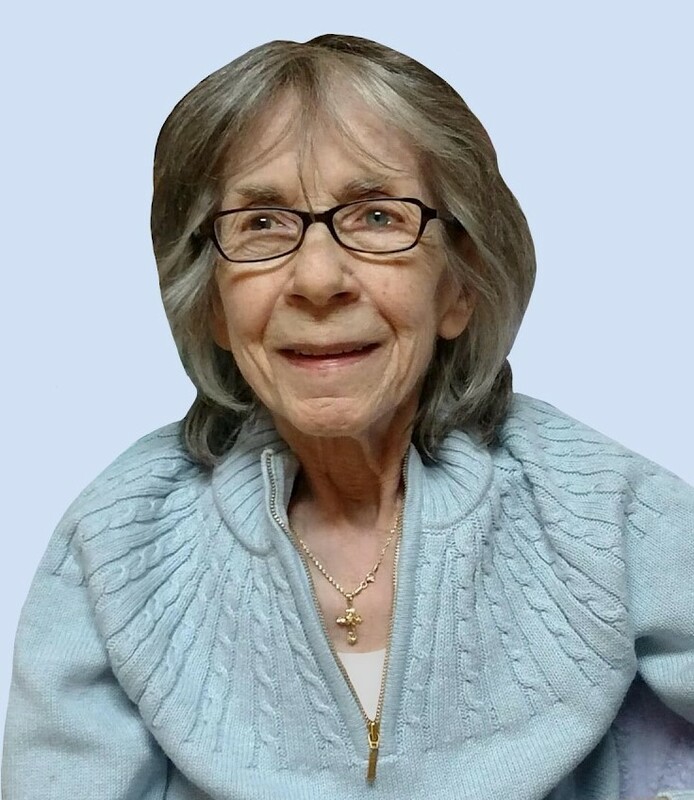 Charlotte Ferrara (nee Terrace), 80, passed away Sunday, March 17, 2019. She was born and raised in Jersey City to the late Charles and Doris Terrace. In 1972 she moved with her family to Rutherford and was a resident there for the rest of her life. She was married to Salvatore for 63 years. Before retirement, Charlotte was an Office Manager for IMA Management in Clifton for over 30 years. She was a member of the Rutherford Taxpayers Association. Charlotte enjoyed attending Rutherford’s Annual House tours and was passionate about real estate. She was also an avid reader. Her greatest joys were her grandchildren. She gently touched every life she encountered and will be dearly missed by all. Charlotte is predeceased by her son Frank and grandson Anthony; her siblings Robert Terrace, Francis Wright, Laura Koch and Dorothy Lafrato. She will be deeply missed by her husband Salvatore (Sal), her sister JoAnne Kelly, her son Charles, daughters Lynn Stanton & husband Tim, Laura Raith & husband Vincent; grandchildren Alicia, Timothy, Jr. (TJ), Julia-Francoise (Julia) and Emily. Family and friends will be received Saturday March 23rd from 9 a.m. to 11:00 a.m. A Prayer Service will begin at 10:15am at Calhoun-Mania Funeral Home, 19 Lincoln Ave., Rutherford, NJ. Entombment will follow in Holy Cross Mausoleum, North Arlington. In lieu of flowers a Memorial contribution to a charity of your choice would be preferred & appreciated.